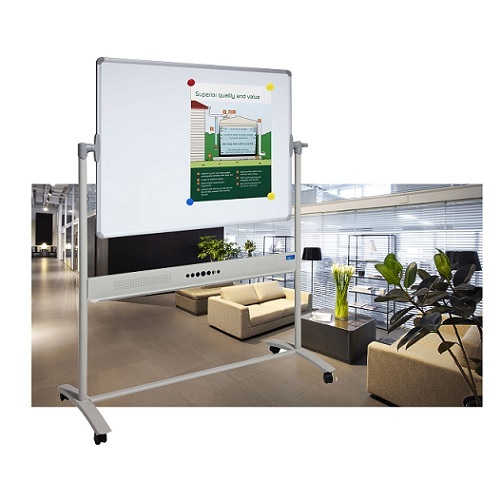 When performance really matters, versatile and practical – Always the right choice – Corporate Pivoting Mobile Magnetic Whiteboard Double Sided. 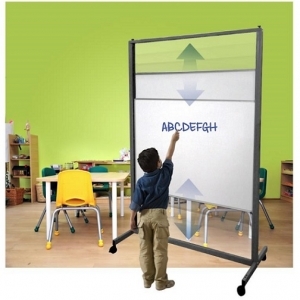 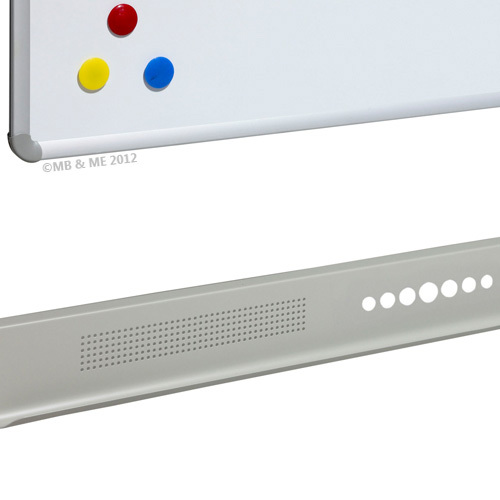 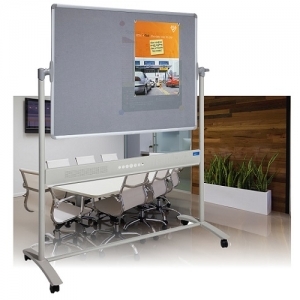 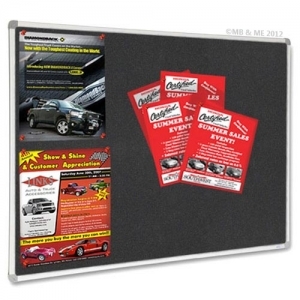 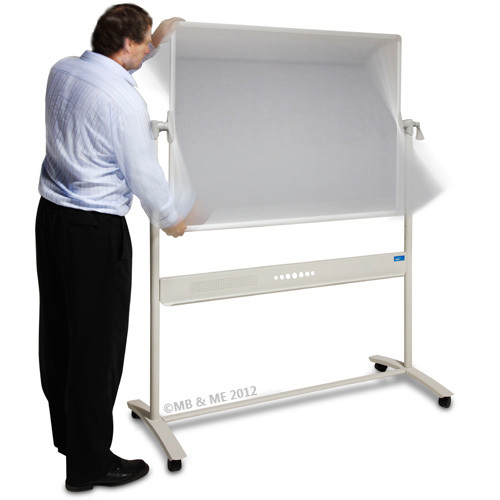 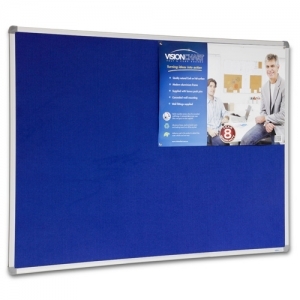 This is an ideal solution with stylish look for anywhere you need to use a commercial quality magnetic whiteboard. 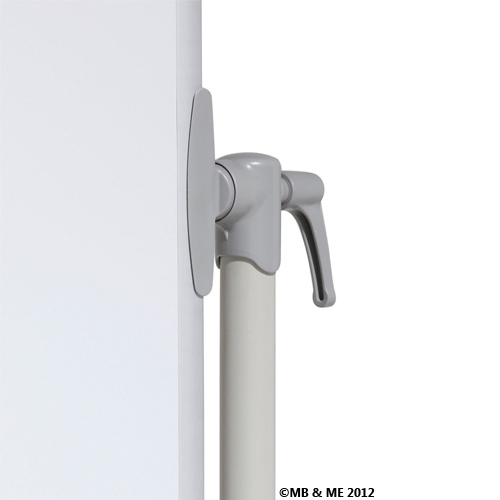 Performance: Ideal for medium or heavy users, easily maneuverable on castors with locking.